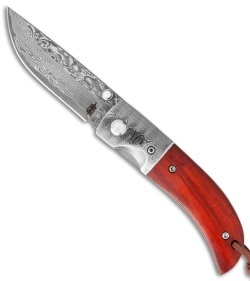 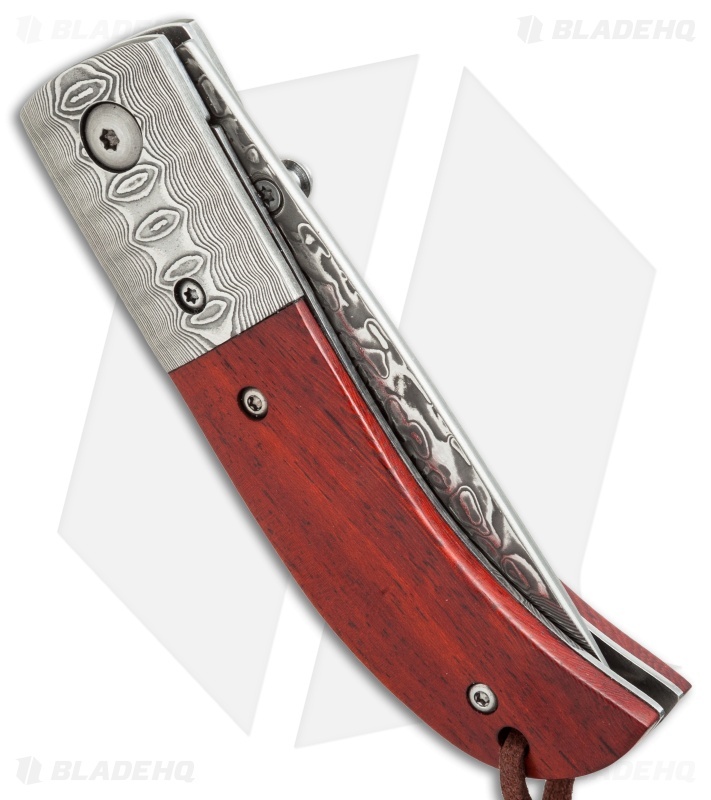 This classic hunting knife design from Buck n Bear has been reinvigorated with fine materials and craftsmanship. The Ebony Camping Folder is collection-worthy by nature of its ornate composition, and build. 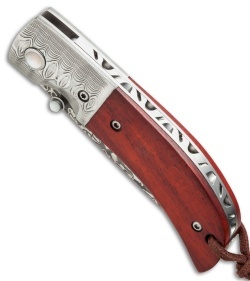 It's also quite handy around camp and in everyday life.